We make products you can be proud of! We design, develop, and produce custom leather goods to suit your needs. 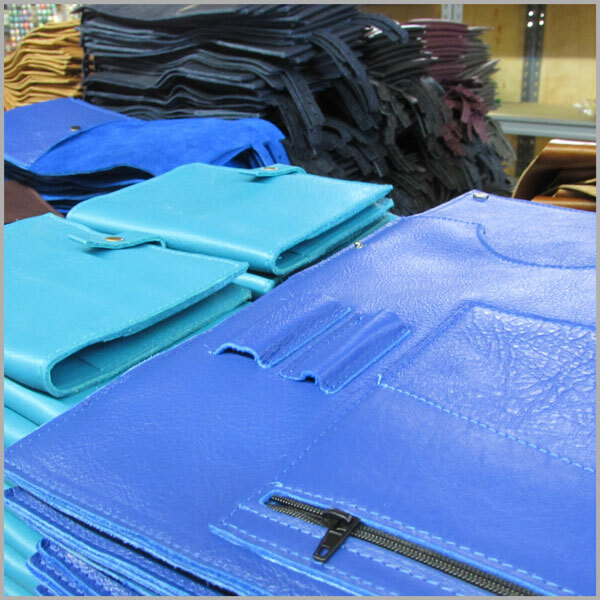 We also offer private label leather manufacturing based out of our Los Angeles factory. Our main focus is to produce the highest quality leather products. We can design and develop your concepts into reality.Whatever your project may be 10 West Leatherworks has the technical skills to get the job done. Having the client involved is an important part of the beginning phases of the pattern process. With careful planning and strategy we will achieve the production ready sample you imagined. We can handle large to small productions. All work is done in our Downtown Los Angeles factory by the finest local craftsman available.